Gluten-Free Fig Bars - GetCooking! 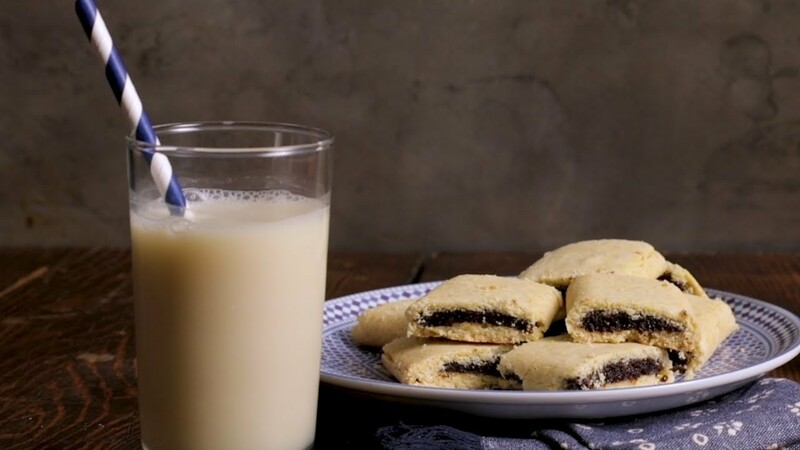 Thrive Market’s – Gluten-Free Fig Bars recipe. Tender, jam-filled cookies make the perfect after-school treat. The dough comes together with three types of gluten-free flour—almond, coconut, and tapioca—and is then wrapped around a sweet purée of figs, bright orange zest, and warm spices. All you need is a tall glass of your favorite milk. We’d love to hear your feedback on this video recipe format in the comments section below! If you used this video to make Gluten-Free Fig Bars, please tell us how it went! View the original recipe notes here: Thrive Market’s – Gluten-Free Fig Bars.